People research everything online – shopping, school, jobs, travel – and other people. Your online persona is your new front door. It is likely the first thing that new friends and colleagues learn about you. In the years since this book was first published, the Internet profile and reputation have grown more important in the vital human activities of work, school and relationships. 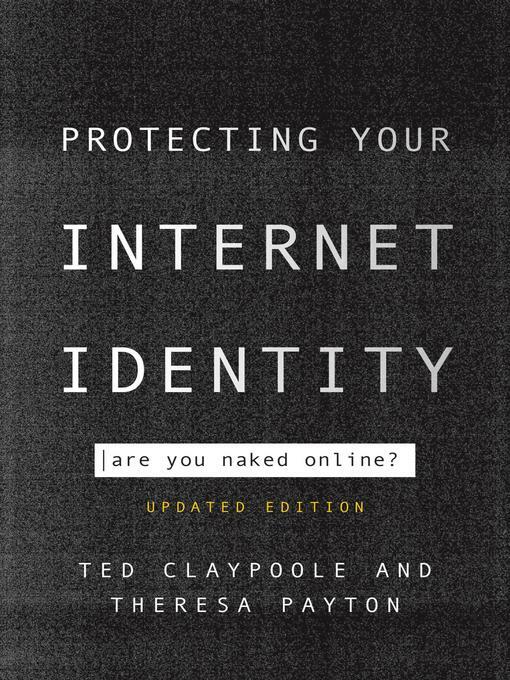 This updated edition explores the various ways that people may use your Internet identity, including the ways bad guys can bully, stalk or steal from you aided by the information they find about you online. The authors look into the Edward Snowden revelations and the government's voracious appetite for personal data. A new chapter on the right to be forgotten explores the origins and current effects of this new legal concept, and shows how the new right could affect us all. Timely information helping to protect your children on the Internet and guarding your business's online reputation has also been added. The state of Internet anonymity has been exposed to scrutiny lately, and the authors explore how anonymous you can really choose to be when conducting activity on the web. The growth of social networks is also addressed as a way to project your best image and to protect yourself from embarrassing statements. Building on the first book, this new edition has everything you need to know to protect yourself, your family, and your reputation online. Chris Swecker - Author of introduction, etc.